It's a triple threat of fighting in this week's retro game ads! 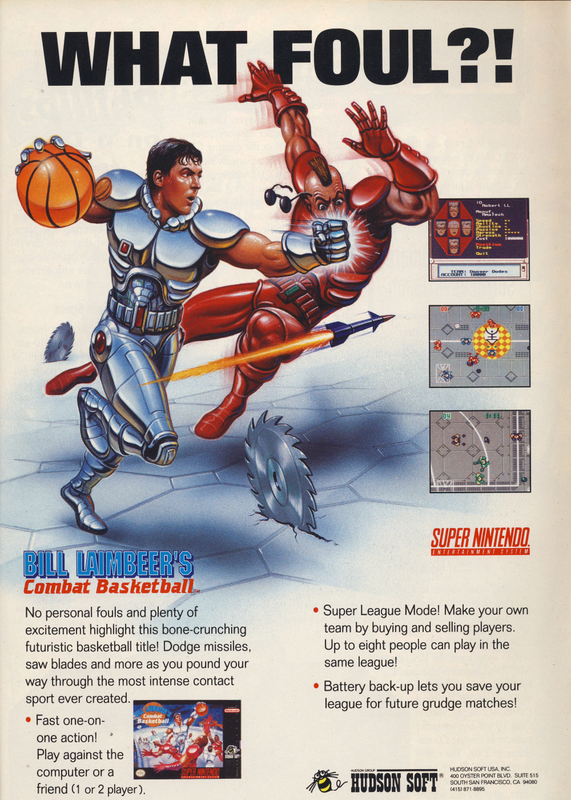 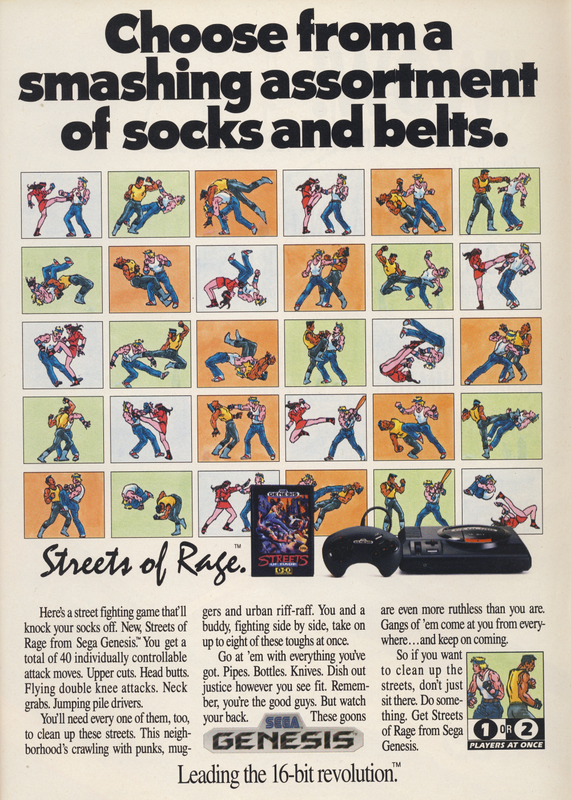 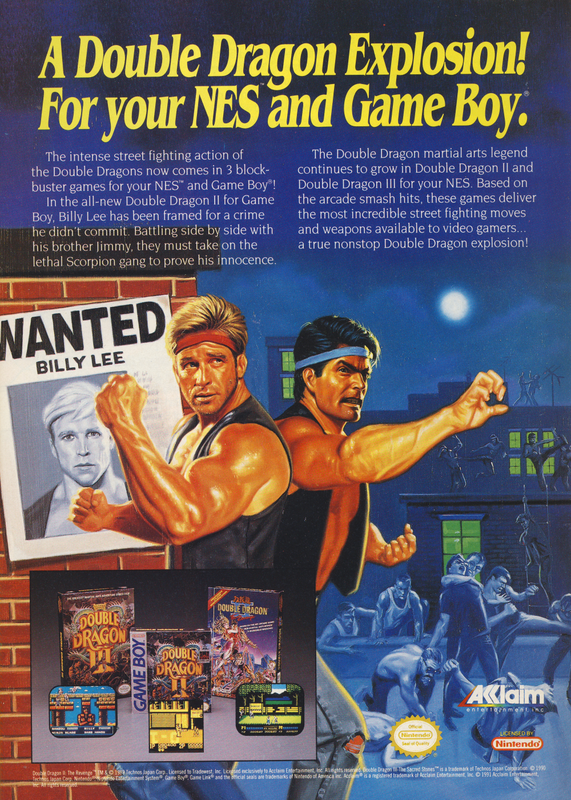 This week we'll look at the ads for Bill Laimbeer's Combat Basketball, Double Dragon 3, and Streets of Rage! What an incredible line-up!